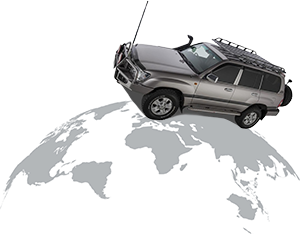 For WRC Rally Australia we took 3 groups, numbering more than 40 persons. 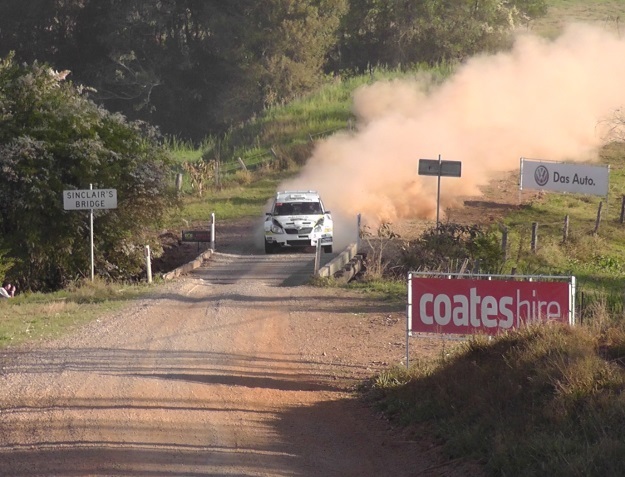 Our hosts for Rally Australia, Peter and Carolyn from Rally Sport Magazine did an excellent job as always arranging the best viewing locations for our clients. Dust was the order of the weekend and the satisfaction of seeing our own champion in the making, Hayden Paddon display a giant killing performance in his S2000 Skoda Fabia made the trip totally worthwhile. 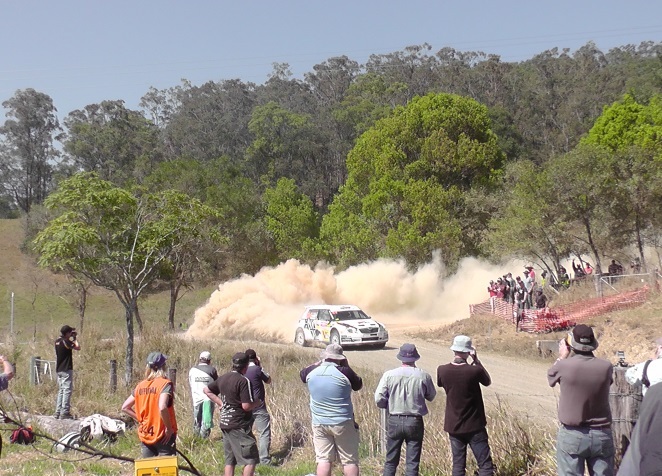 With Rally NZ forfeiting its 2014 round of the WRC, Rally Tours will be back in Coffs Harbour, Australia next year. Kiwi, Hayden Paddon at competition pace in his S2000 Skoda Fabia. 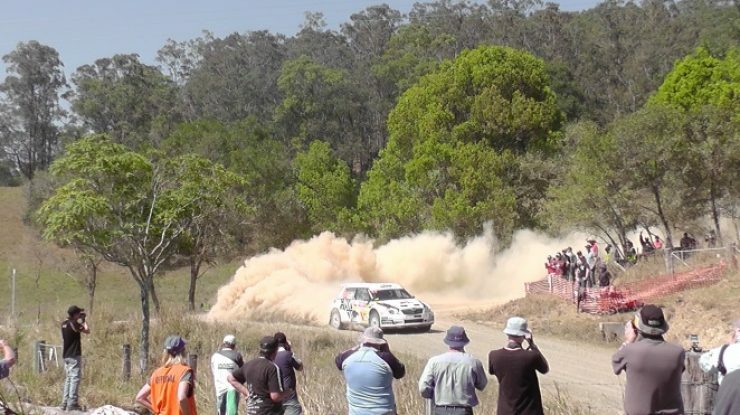 WRC Rally Australia 2013.